Haul: High Ends Bits and Bops ! So I have recently picked up some bits and bops (yes, i said bits and bops) from Nordstroms, Saks, and Neimans. I had gotten a gift card to Neimans since I had so many points on my debit card and went a little crazy! Then I went to Saks and picked up one or two things and then of course I ordered a few things from Norstroms. 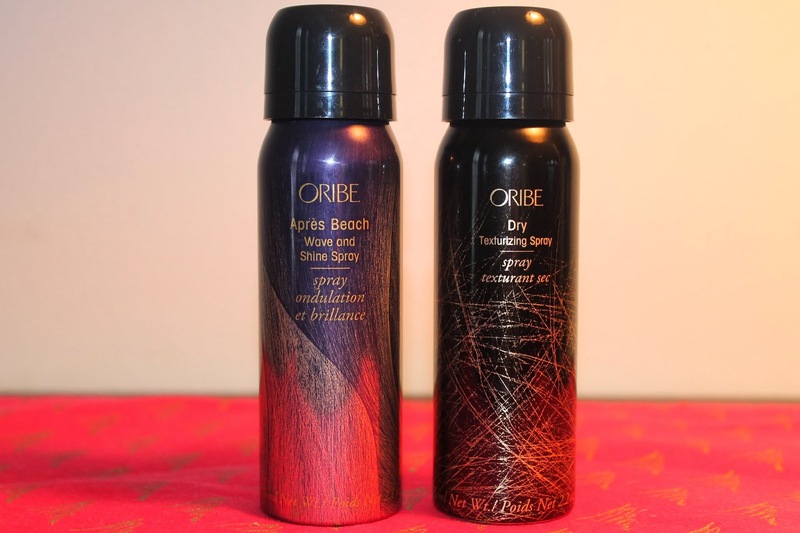 I have wanted to try these two sprays from Oribe for such a long time! I love dry shampoo so of course I had to try the Dry Texturizing Spray and lately I have been loving to curl my hair so I wanted to try the Apres Beach Wave and Shine Spray to give my curls a bit my texture. I have not been able to play with them yet so a review to come! 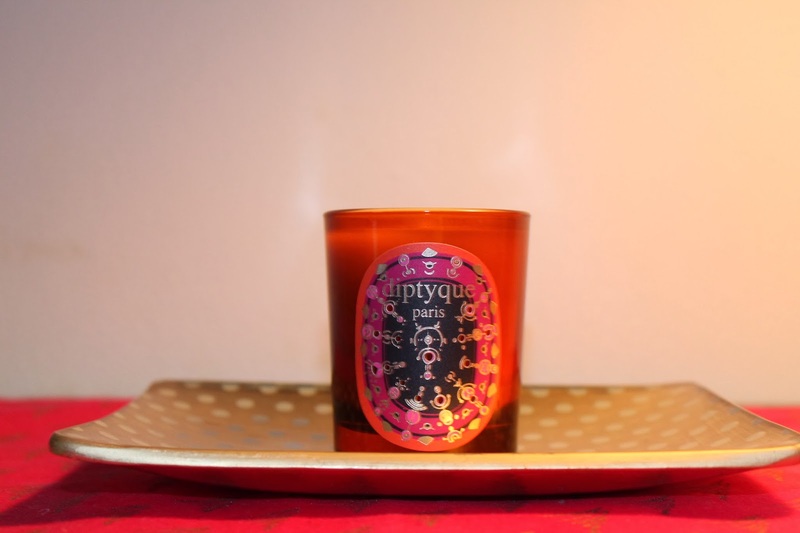 I have longed to try a Diptyque Candle! And since the holiday packaging is just so chic I had to pick one up! I guess they were out of the scent I had wanted so they sent this Orange Chai one instead. It smells amazing and I can’t wait to burn it! Oh Tom Ford!!! You have done it again! You have all witnessed my obsession grow and grow with Tom Ford, and now I am in deep! 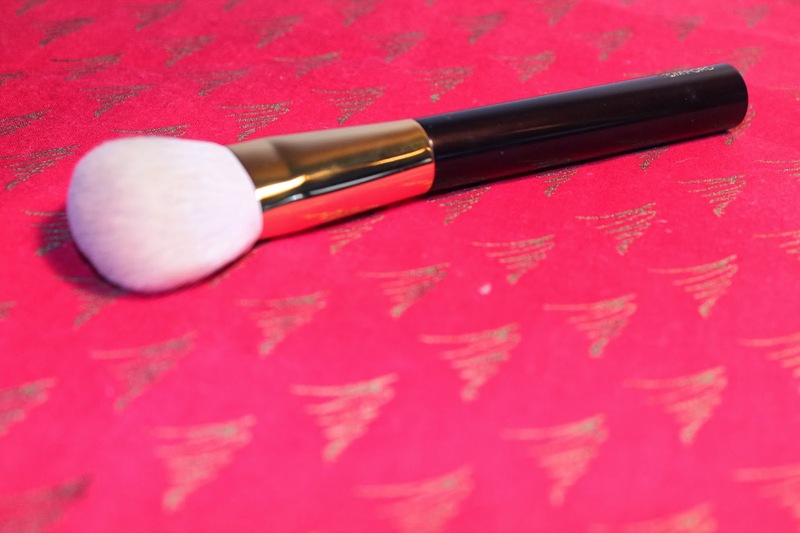 This Cheek Brush is amazing!! It is as soft as a babies bottom and just so luxurious! 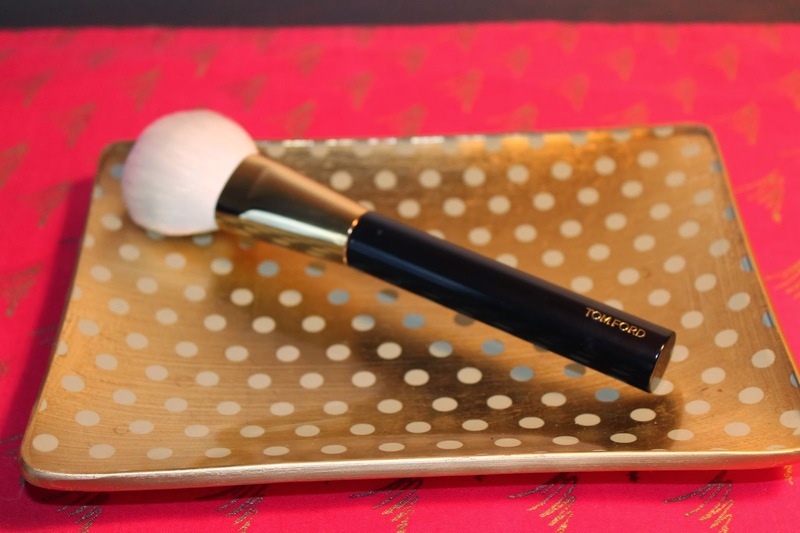 I now need every Tom Ford Brush ! Over the years I have heard such great things about Laura Mercier’s hand creams, so when I saw this sampler on Nordstrom.com I had to pick it up! This would be a great stocking stuffer for family and friends!! 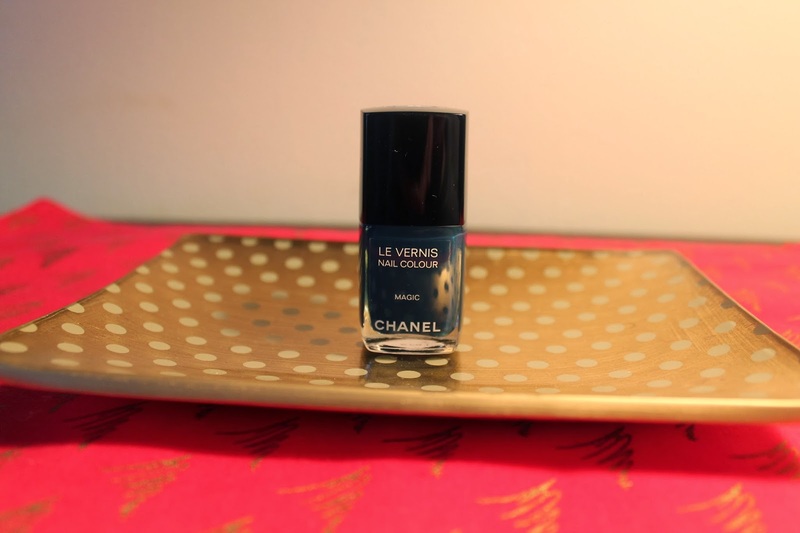 I love Chanel nail polish so I had to pick this color Magic up! It came out during this years FNO along with another color called Cosmic. Cosmic seems to be sold out everywhere! I can’t find it. The Beauty Look Book did a great post on them and I had to have after seeing it! The last thing I picked up was the Burberry Taupe eyeshadow. 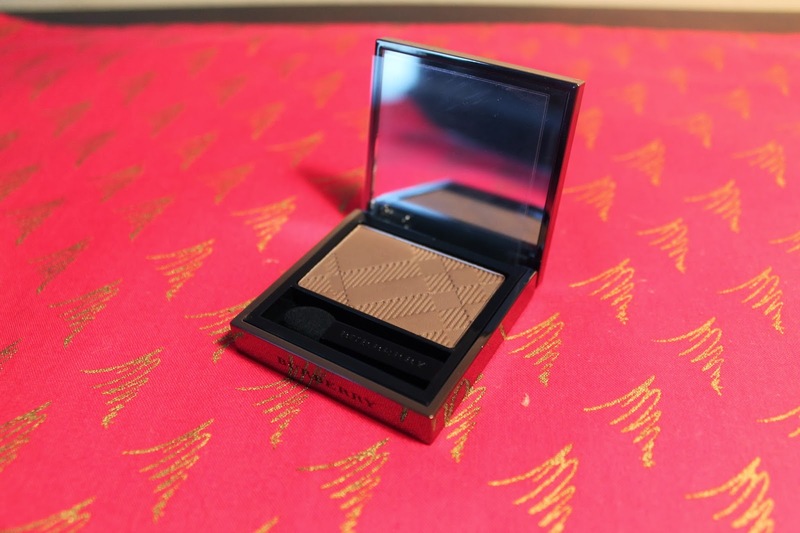 I only have one Burberry eyeshadow and I love it so I knew I had to pick up more. I have only swatched this and I have already fallen in love! I can’t wait to use this in an eye look! What bits and bops have you picked up lately ?? 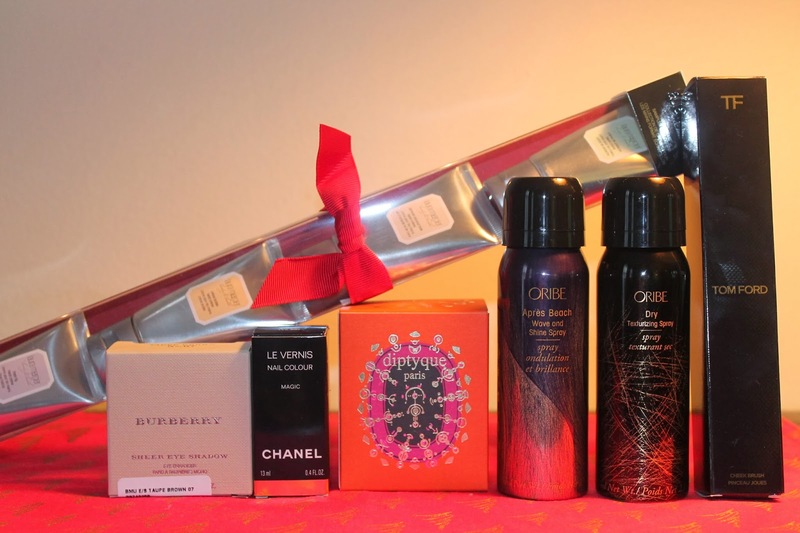 Previous Post Holiday Gift Guide : BFF Edition ! Next Post Merry Christmas ! It is so amazing!! I am going to do a review on it soon!thanks for reading !